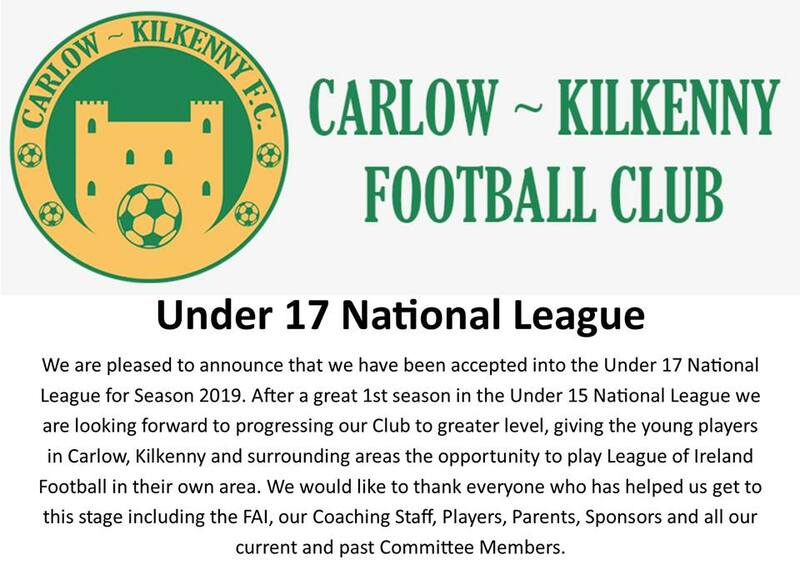 We have just completed our 1st full season in the Under 15 Airtricity National League. We were delighted with the season where we progressed to the Shield Semi Final against Dundalk who went onto win the Shield defeating Wexford in the Final. 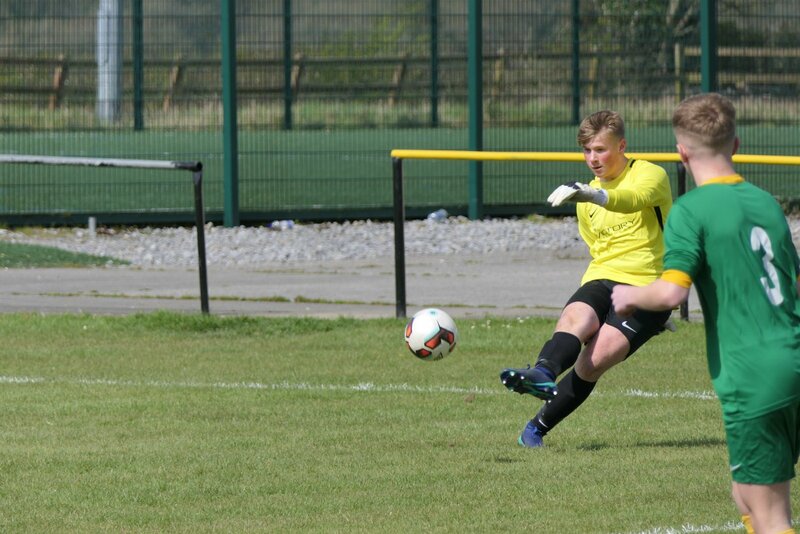 Carlow Kilkenny and Drogheda United huffed and puffed, but neither could blow their rivals away in an under-15 stalemate in Derdimus. On reflection the home side will kick themselves for not making the best of their chances – but they were also left thanking their lucky stars after United went within a whisker of taking all three points. 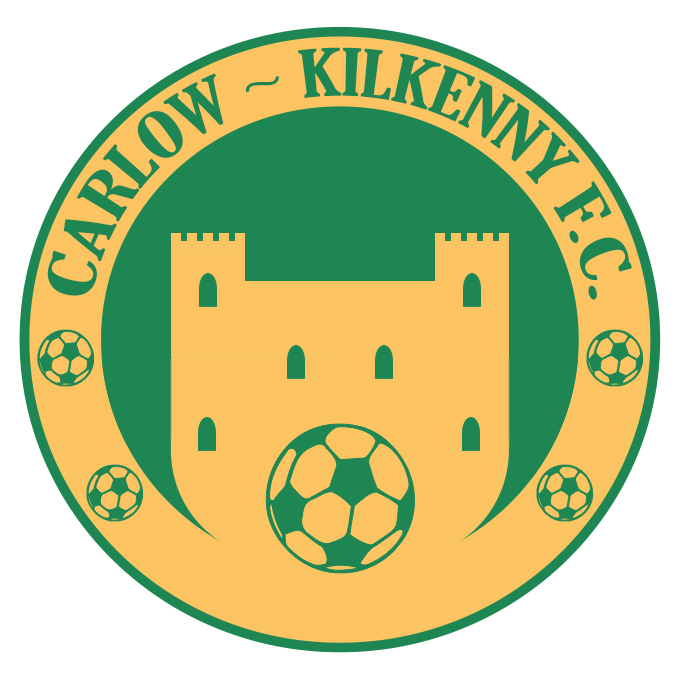 Carlow Kilkenny FC are pleased to announce our Jersey Sponsorship Draw. We will be drawing out winners at the start of April and the winners Company Name will be on back of the team jersey for one of the teams for the 2019 National League Season.